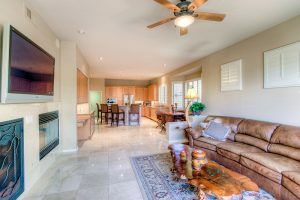 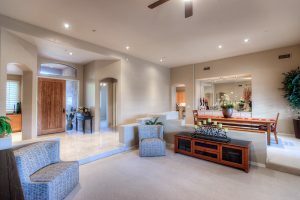 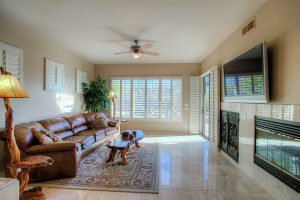 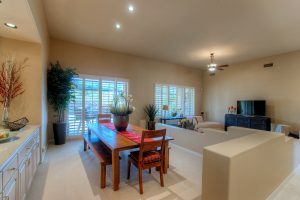 Highly Upgraded Troon North home with 3 bedrooms PLUS office. 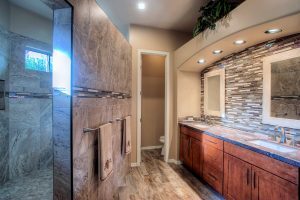 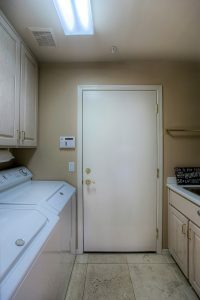 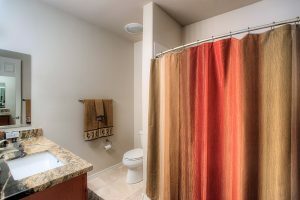 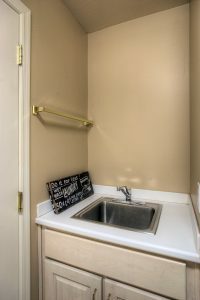 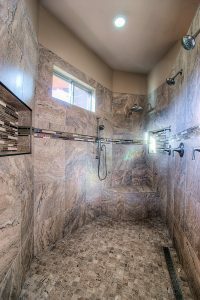 Current owner has spent over $107,000 extensively renovating the home in 2014 including new kitchen cabinets & appliances, custom tiling and vanities in bathrooms, new roof, painted inside and out, new fire pit, BBQ, and the addition of a 3rd car garage. 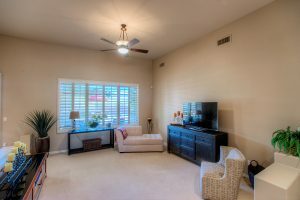 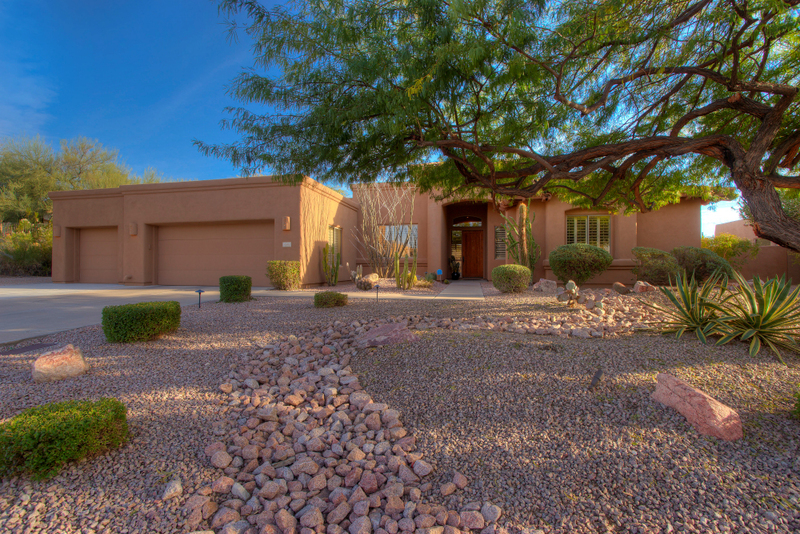 This home is immaculate and ready for you! 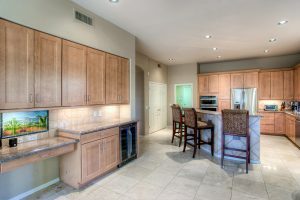 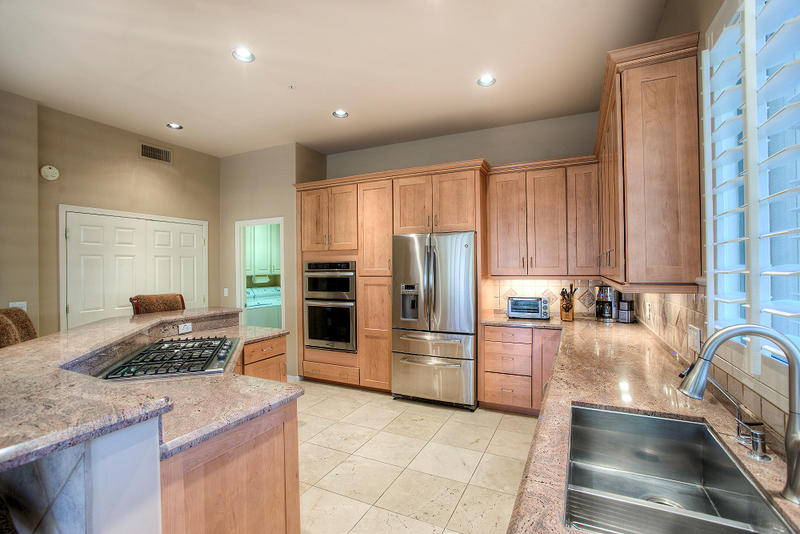 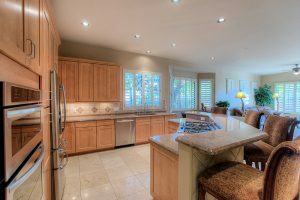 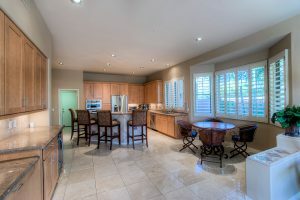 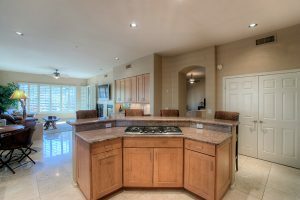 You will love the chefs kitchen with high end cabinetry, stainless appliances, gas cook top, wine fridge and large pantry. 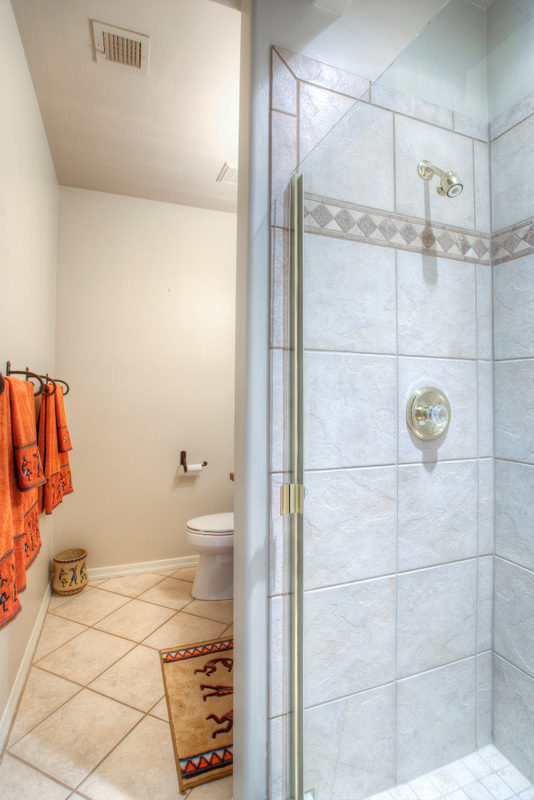 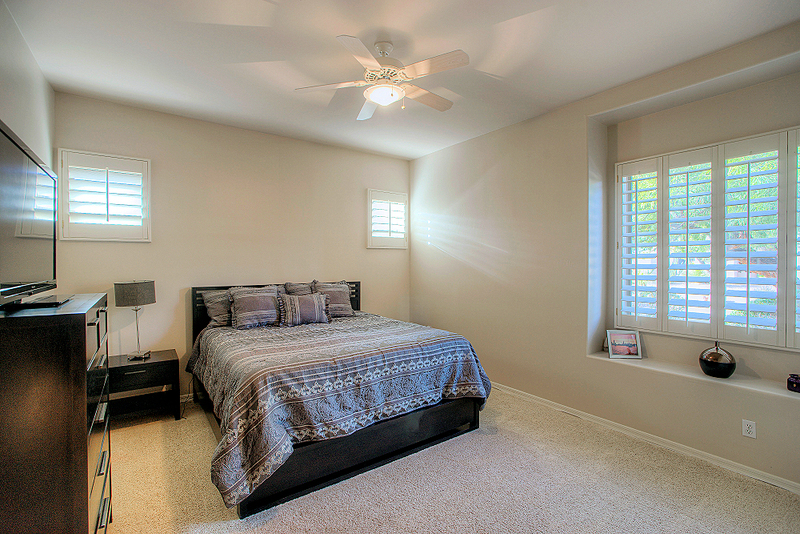 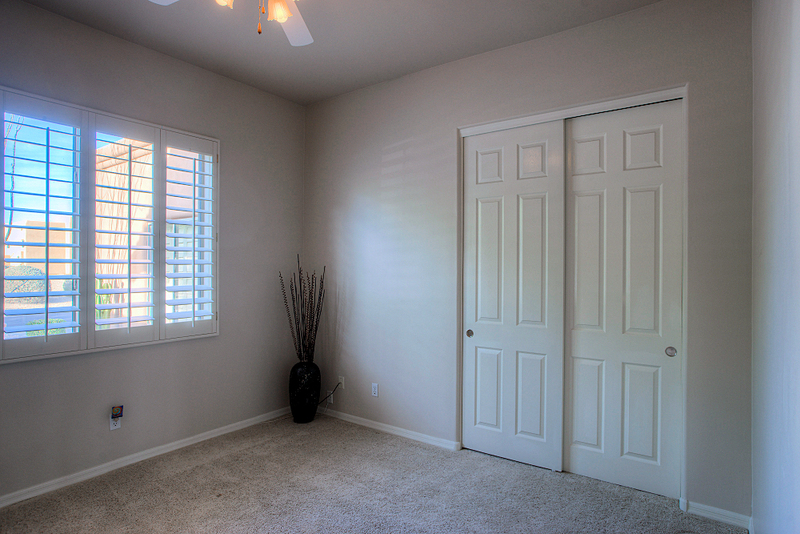 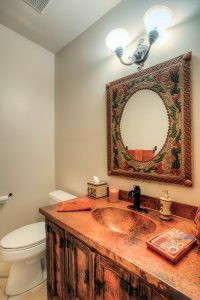 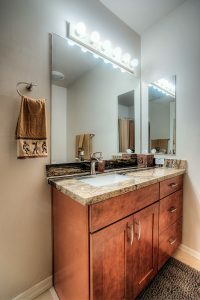 Extensive master suite with attached office, large walk-in closet, oversized custom shower and upgraded bathroom. 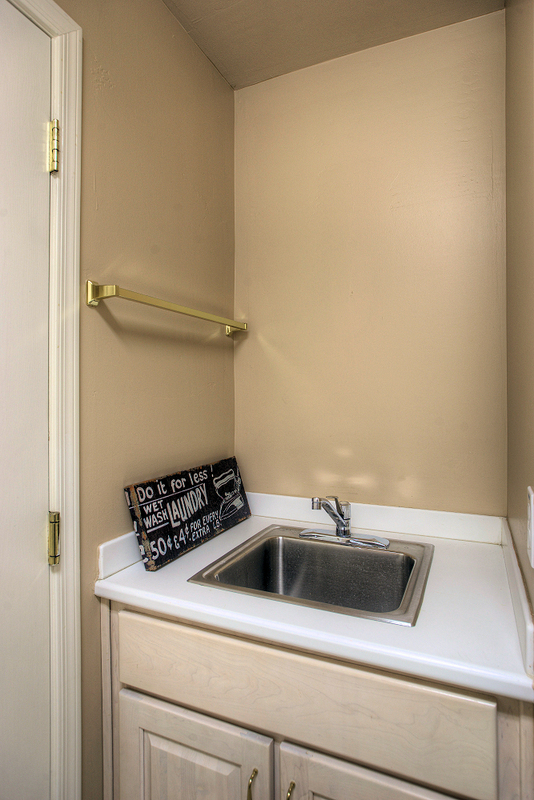 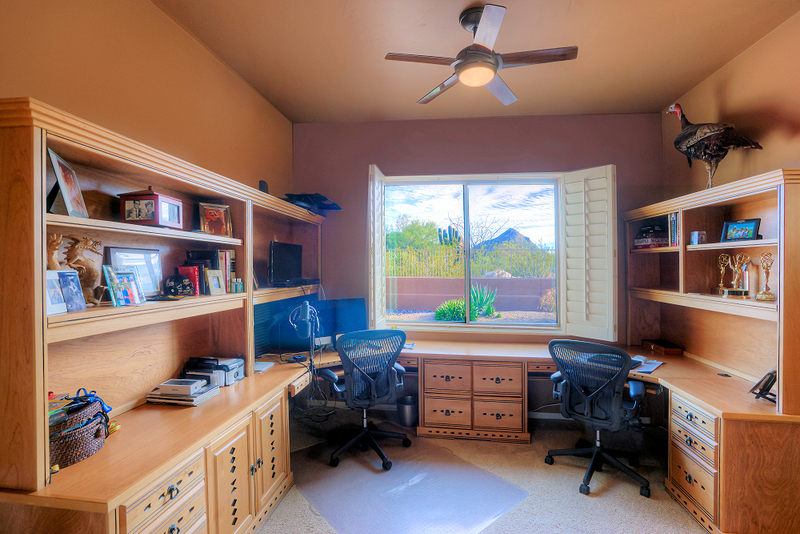 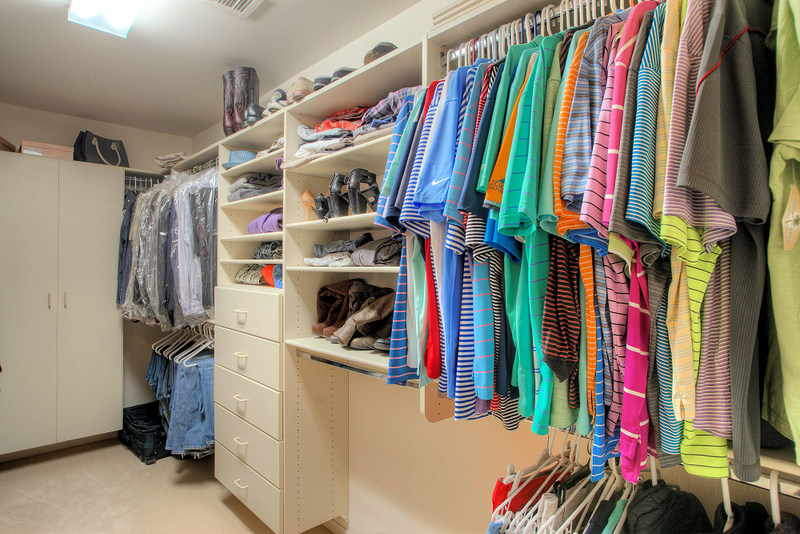 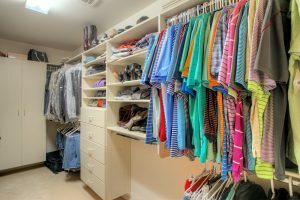 Office has large walk-in closet with great storage. 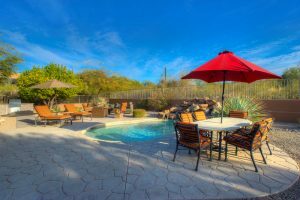 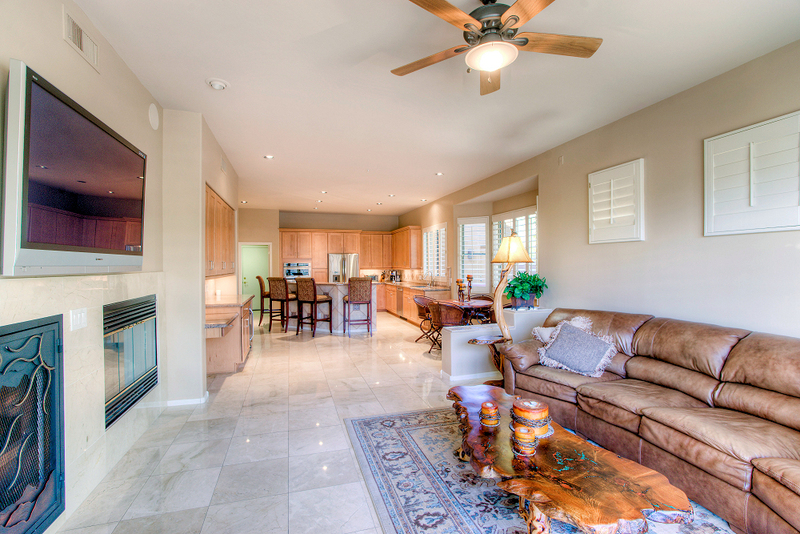 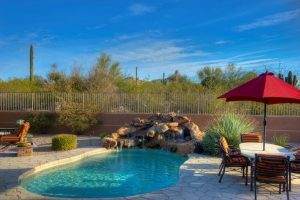 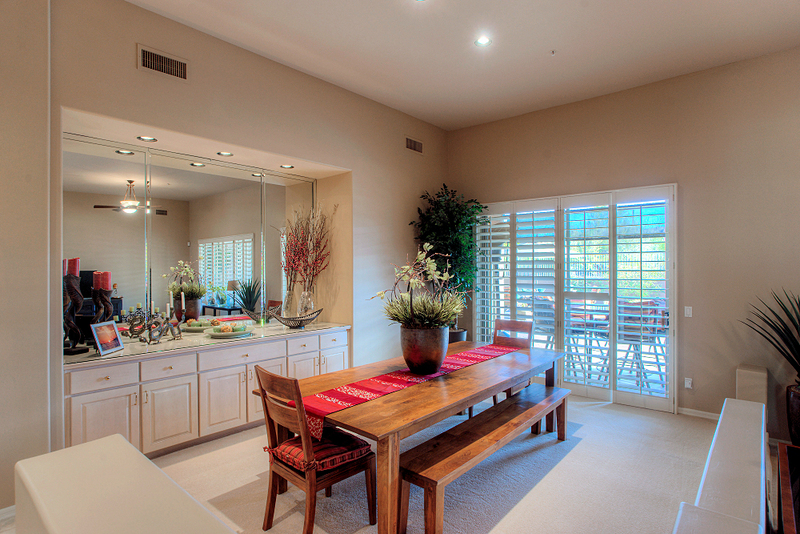 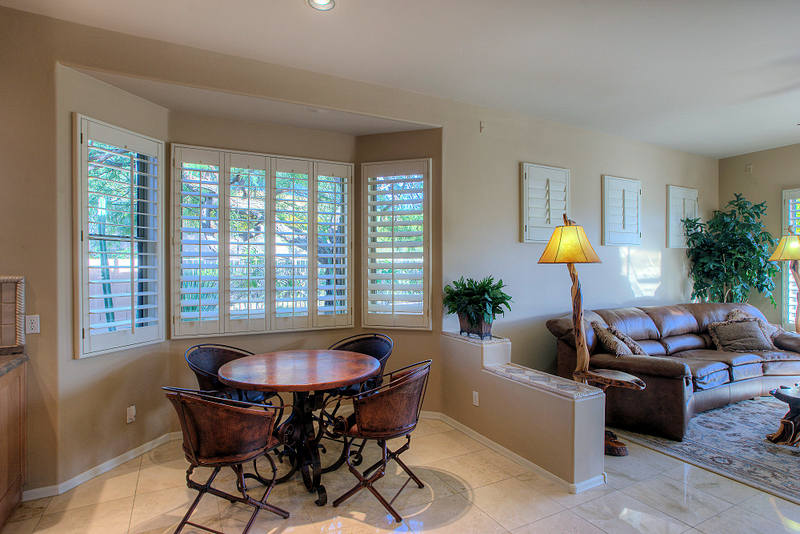 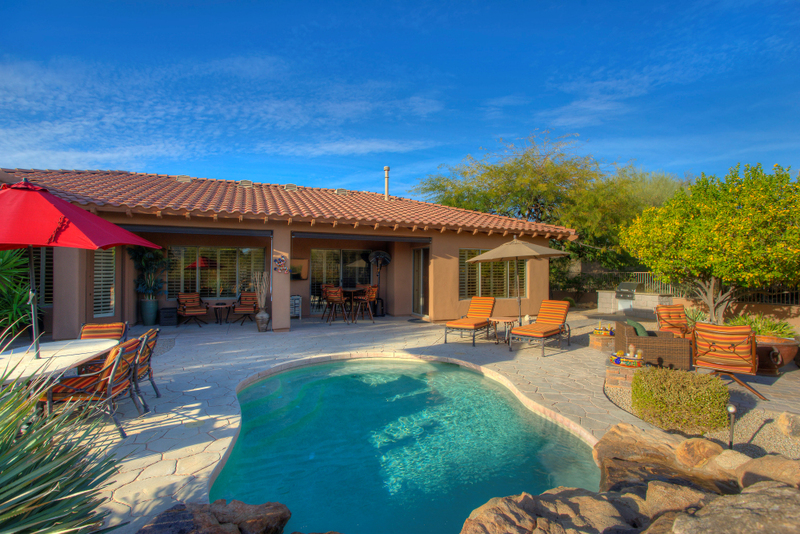 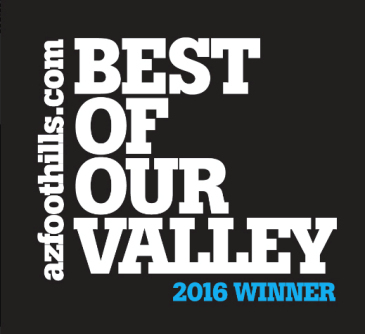 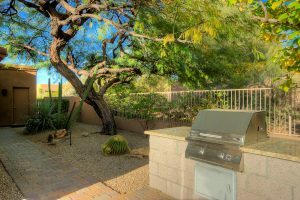 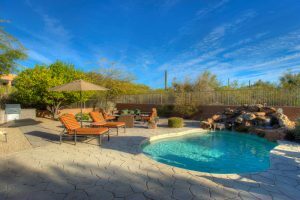 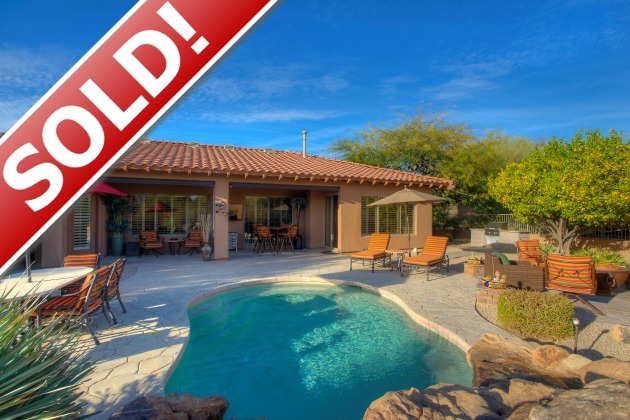 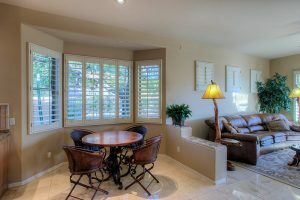 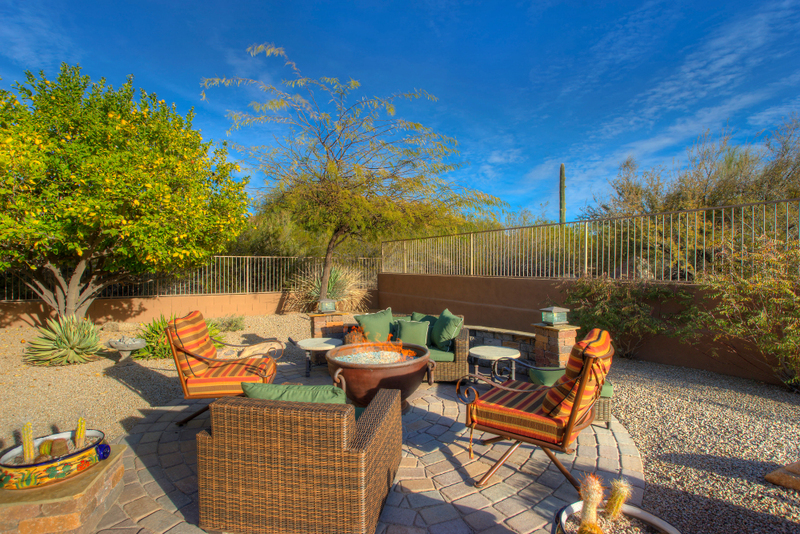 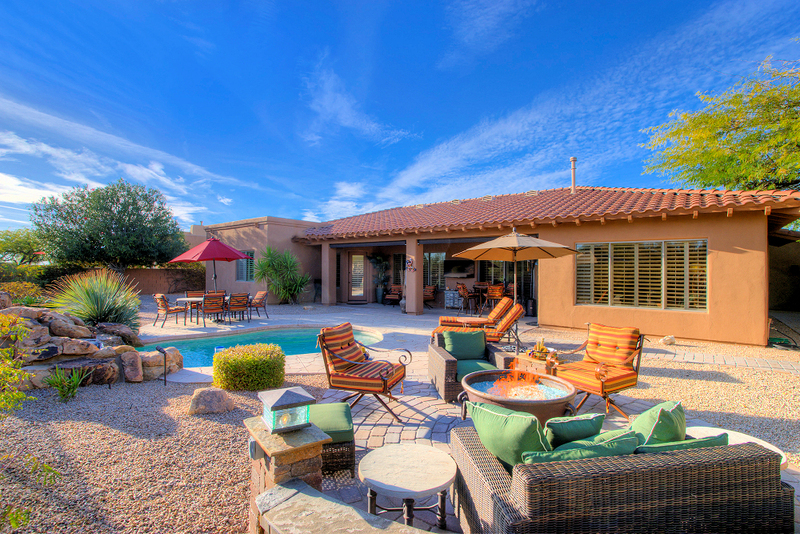 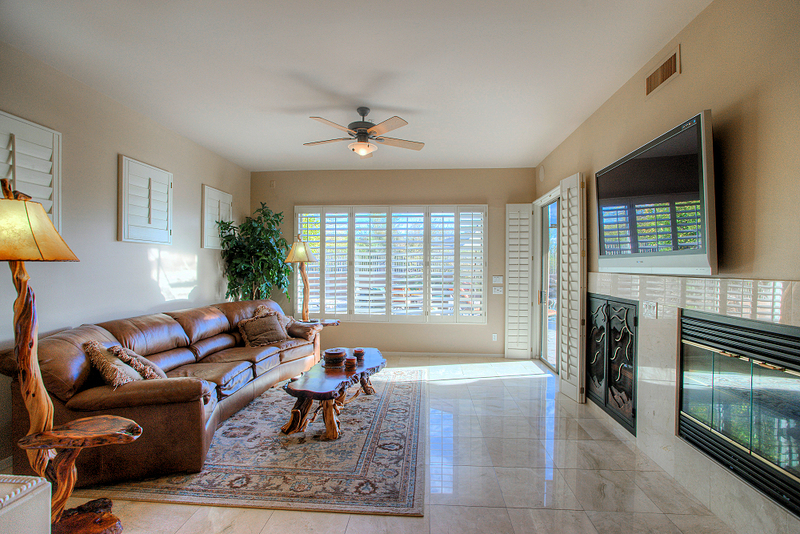 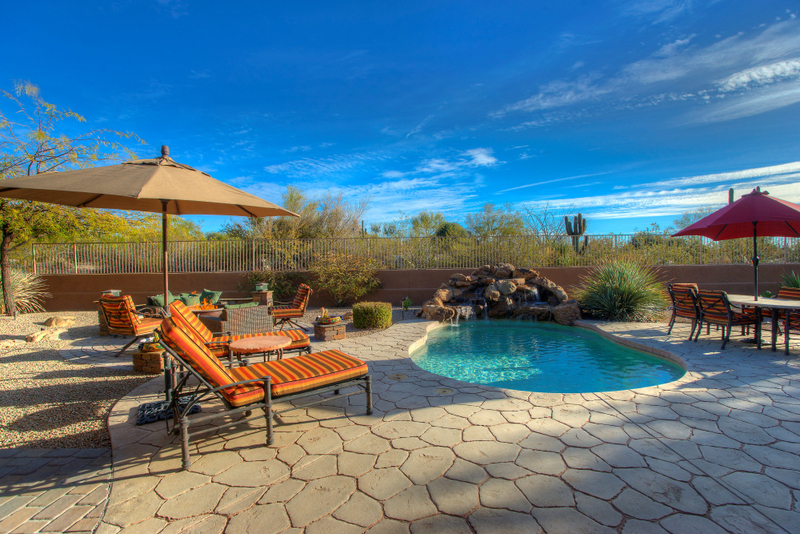 Backyard is made for entertaining with pool, fire pit, built-in BBQ and views of Pinnacle Peak. 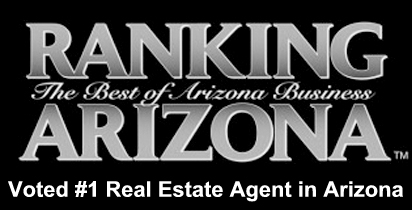 Cross Streets: Pima and Dynamite Directions: Pima & Dynamite, East on Dynamite, North on 95th Street, continue to Mark Lane, South on Mark Lane, home on Left.